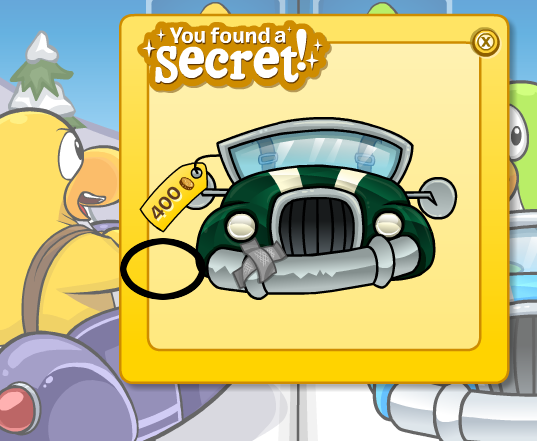 Cold Dude Computers: Penguin Style Cheats September 2012! 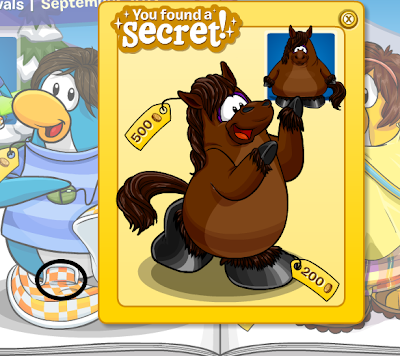 Penguin Style Cheats September 2012! 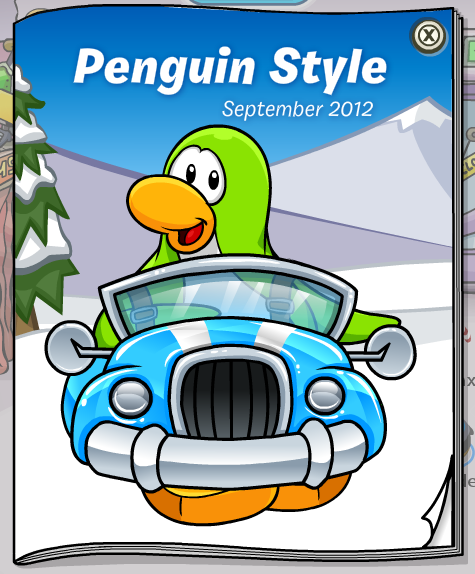 Recently the September 2012 edition of the Penguin Style Catalogue. Those are all of the new cheats in this issue! 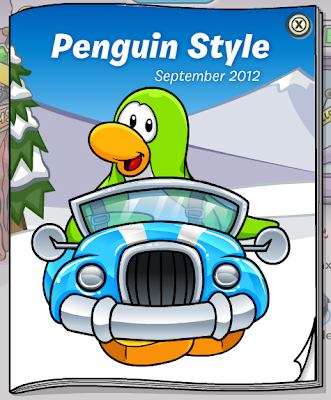 What do you think next issue's theme is going to be? Leave a comment and let us know!